Check out Privé Jets in the June issue of Virtuoso Traveler. View the digital version, and look for us on page 20. Virtuoso Traveler focuses on welcoming new travelers to the world of Virtuoso. 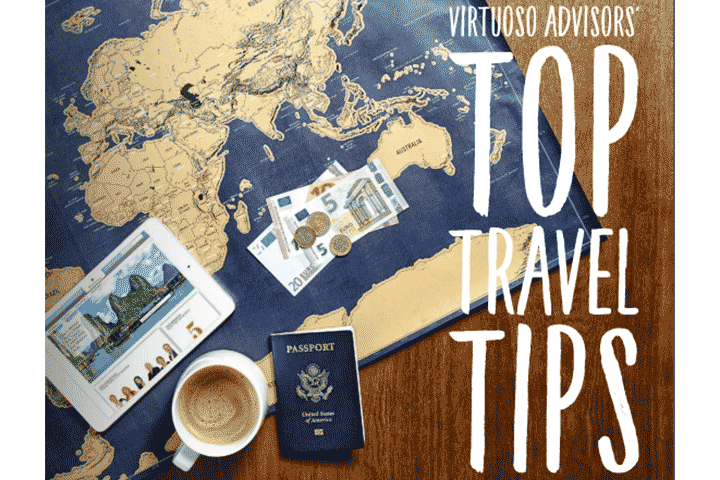 It offers an engaging mix of special travel opportunities, insiders' tips, and expert advice readers can only get from Virtuoso's premier network of worldwide travel consultants. Published six times a year.